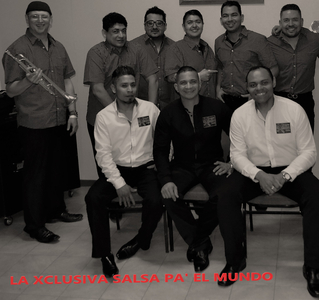 * Let's celebrate together the Hispanic Mother’s Day to the rhythm of salsa and the best Latin music with the Orquesta la Xclusiva salsa from Colombia. Come and also enjoy our delicious Mojitos, Caïpirinha. Cuba Libre, our typical Latin food and more.